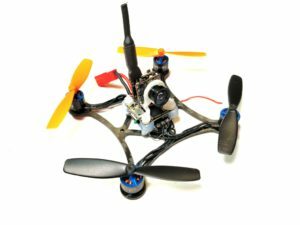 Nano X 75mm is very tiny and light modular FPV racing drone frame that is designed to be used with 25.5×25.5 TinyWhoop compatible flight controller / esc stack and can accommodate up to 40.5mm propellers with an optional hardware-less propeller protection. 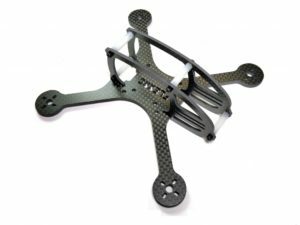 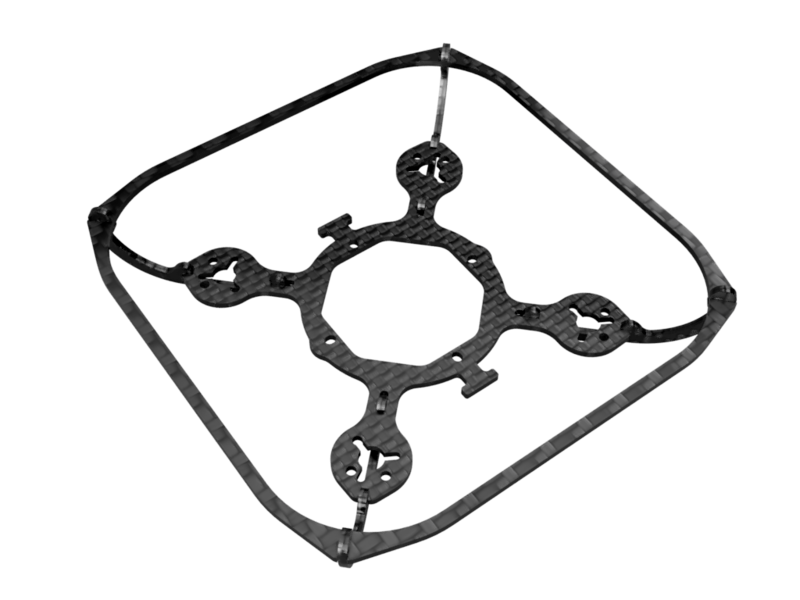 It has been designed as a transplant frame for the drones like BetaFPV 75X, Happymodel Mobula7 and other similar sized drones. 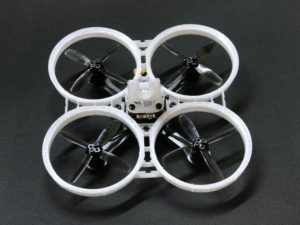 You can fly it with or without propeller guard.